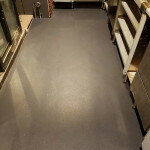 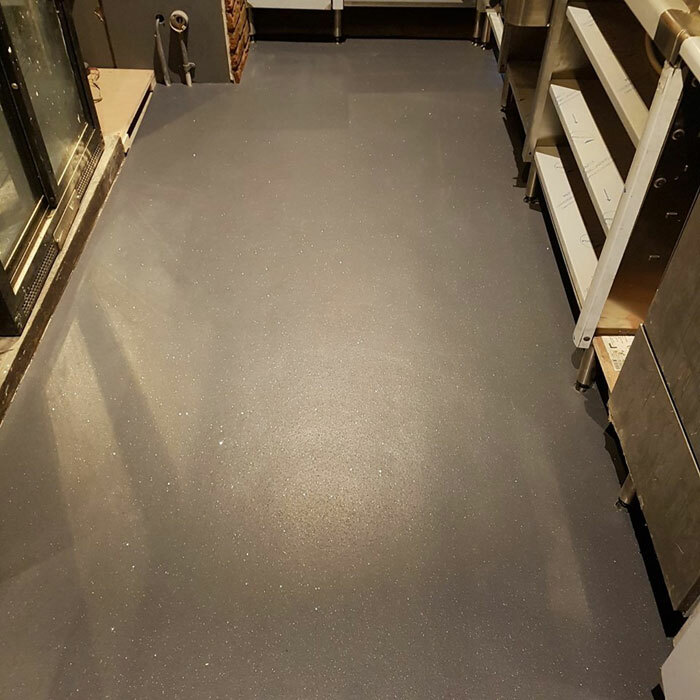 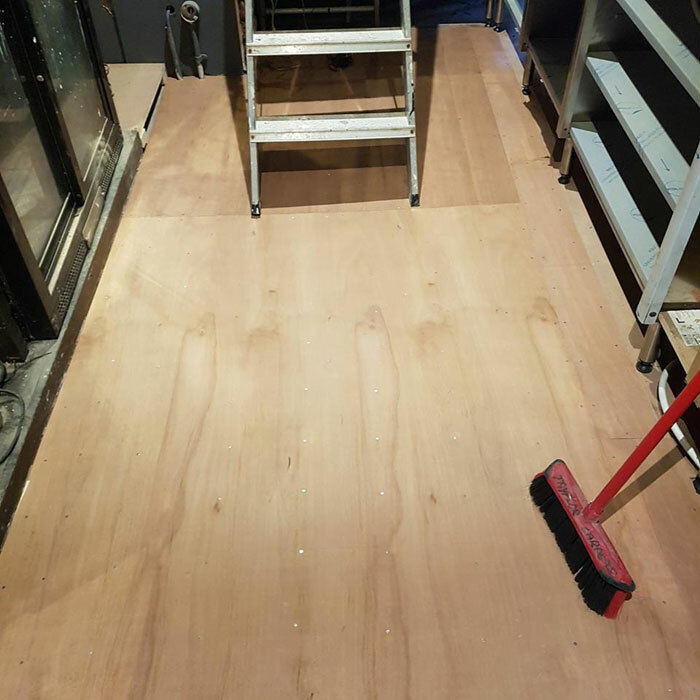 Tayflor recently overhauled the flooring in the bar area at the Walnut Tree Inn in Blisworth. 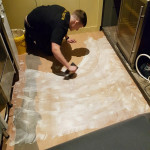 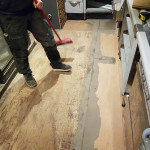 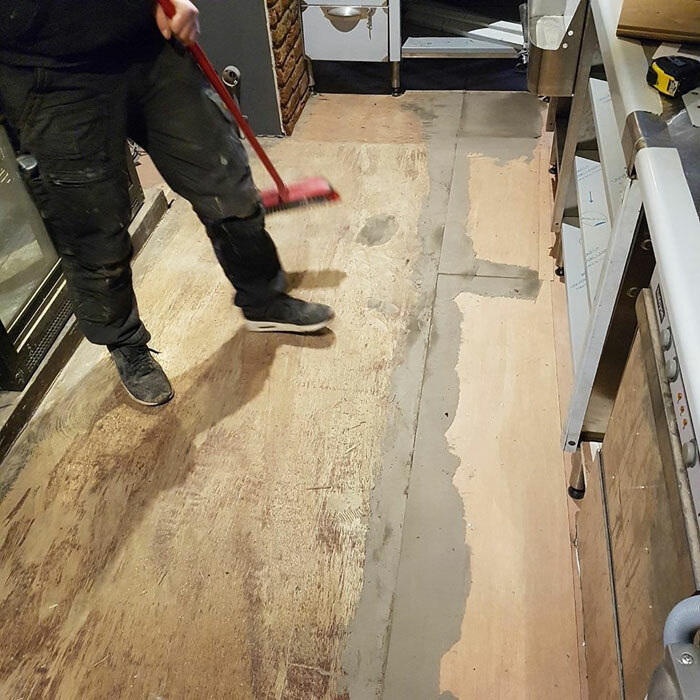 The old flooring base needed to be changed prior to laying new flooring. You can see the images above showing the old floor base being replaced and the new vinyl flooring being installed. If you’d like Tayflor to provide you with a quote for your flooring project, please give us a call on 01604 702774.